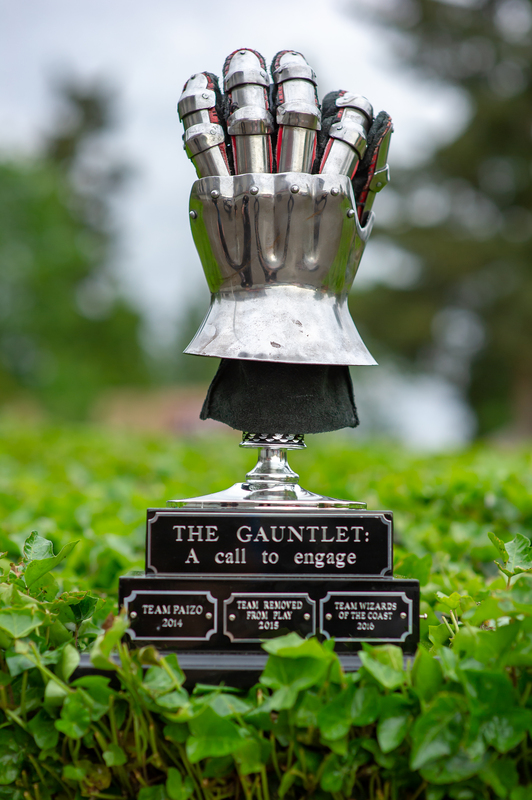 WELCOME TO OUR GAUNTLET 2019 TEAM PAGE! 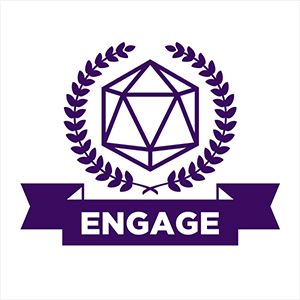 We are excited to play games and raise funds to benefit of El Centro de la Raza (the center for people of all races) which serves as a voice for the Latino and immigrant communities in Seattle and King County. Since 1972, El Centro de la Raza has built unity across racial and economic sectors, empowered the most vulnerable and marginalized populations and strives to provide justice to all peoples. From education and youth-focused programs to community building and development, they offer services to aid the Seattle community and beyond throughout all stages of life.